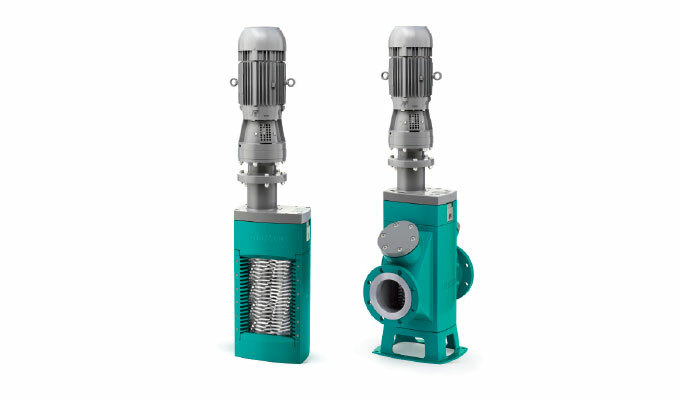 The N.Mac™ Twin Shaft Grinder on display is designed to fragment a variety of materials, and is ideal for wastewater treatment, biogas and biomass plants, food, animal processing, and other waste and industrial applications. 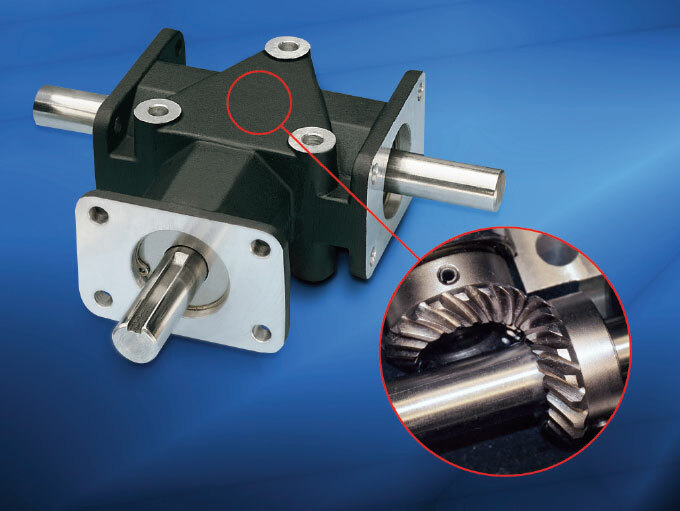 Featuring cartridge cutting knives for quick and simple replacement and servicing, the N.Mac offers quenched lubricated mechanical seals for dry running capability. The mechanical seal cartridge design—a leak-free combination of mechanical seal and bearing cartridges—enables quick and simple replacement and servicing. 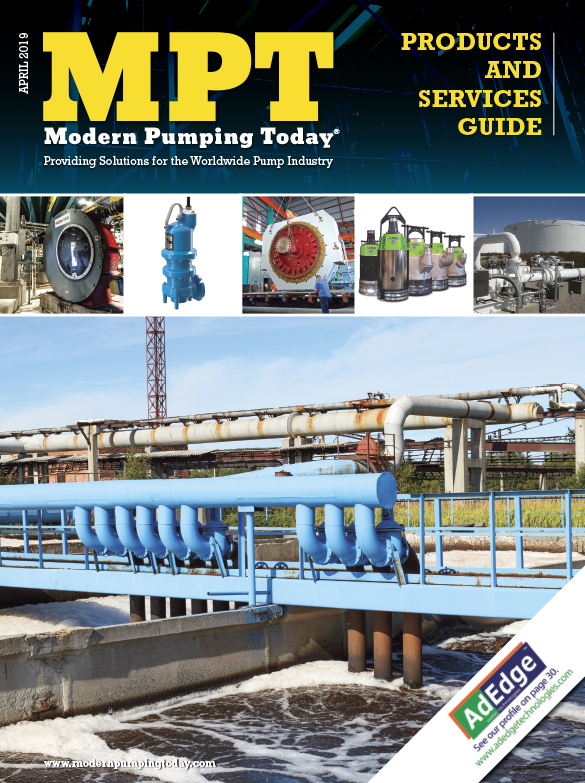 Available in both channel and inline (flanged) housing construction, the N.Mac can be installed into effluent channels or upstream from a pump. Visit WEFTEC Booth #1319 to see the N.Mac™ Twin Shaft Grinder, FSIP® version of Nemo® progressing cavity pump, and revolutionary Tornado® T2 rotary lobe pump. AutomationDirect has added multifunction power meters to its line of electrical power products. Socomec DIRIS A power meters are easy to install and use power measurement devices with extended functionality for measuring electrical values in low voltage networks. Socomec power meters offer solutions for industry, infrastructure and data centers and provide reduced costs, reduced production losses, improved efficiency and enhanced performance. With a large backlit screen, these power meters display key power system values, and direct access keys (four to six depending on the model) are used to access functions required for energy efficiency projects and electrical distribution monitoring. For more information, visit www.automationdirect.com/power-meters. Lubricated for life with Beacon 325 premium grade grease, Zero-Max Crown drives feature heat treated AGMA Class 10 spiral bevel gears. This combination of bearing design and lubrication formulation ensures long-term, maintenance free operation for high performance, industrial applications. The drives feature long-life, precision hardened, and ground ball bearings handling speeds up to 2000 rpm in most operating environments. The internal gears are permanently mounted to the shafts with the use of a press-fit and locking pins. 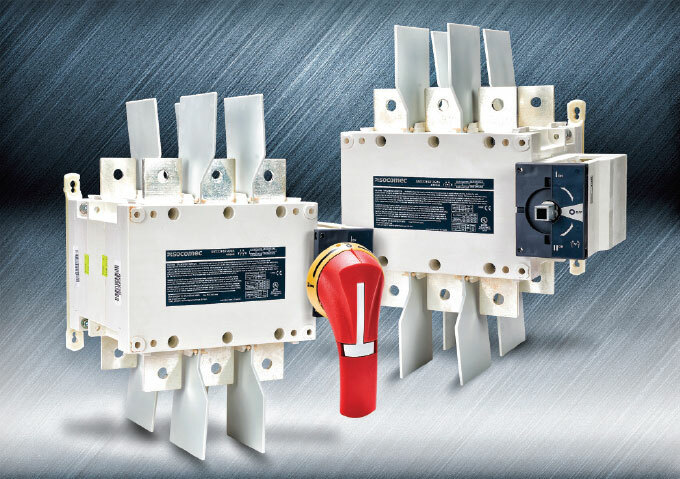 This provides a very resilient and durable connection for use in heavy load applications while requiring no maintenance. For more information, visit www.zero-max.com. Miki Pulley’s BXR-LE electric spring applied brakes are ideal for small and precise servo motor configurations. 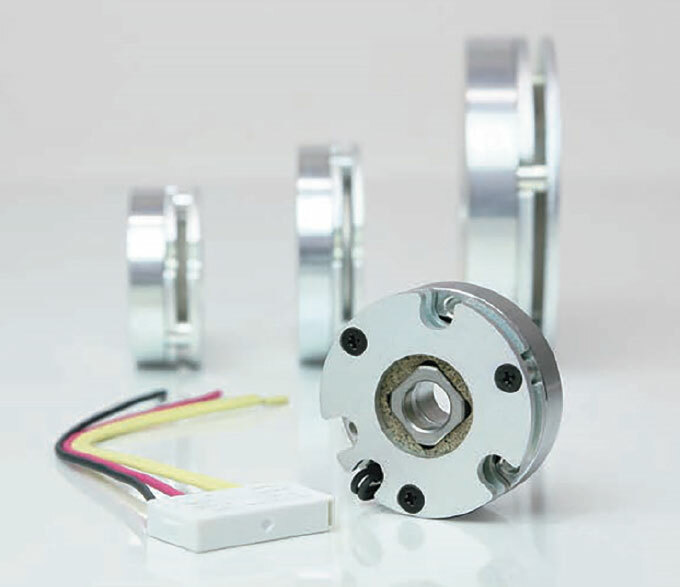 Their unique compact and lightweight design optimizes servo drive performance and efficiency. With accompanying voltage controller, the brake’s power consumption is stepped down to 7VDC after a split second of 24VDC for brake actuation. When compared to most other electric brakes, the revolutionary BXR-LE design provides just one-third power consumption and heat generation in one-half the overall size thickness. 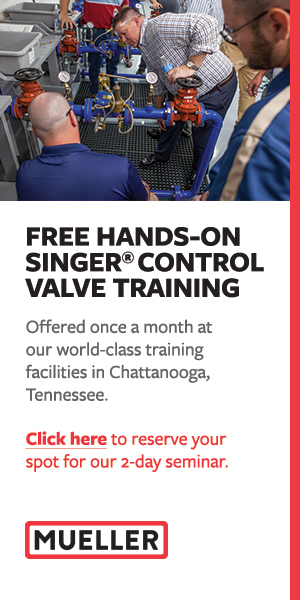 For more information, call Jon Davidson at 800.533.1731 or email jdavidson@mikipulley-us.com.